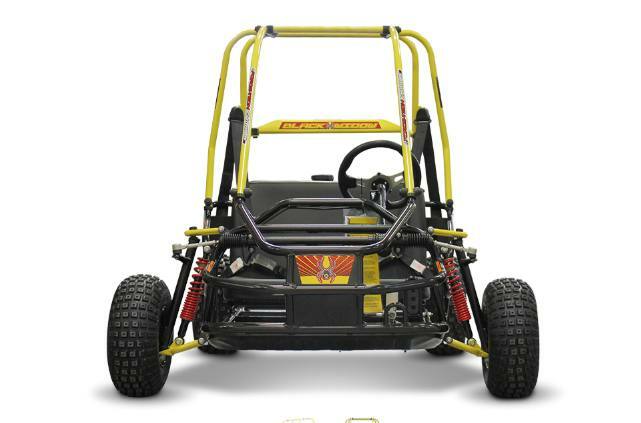 This fun kart is perfect for the grandchildren. 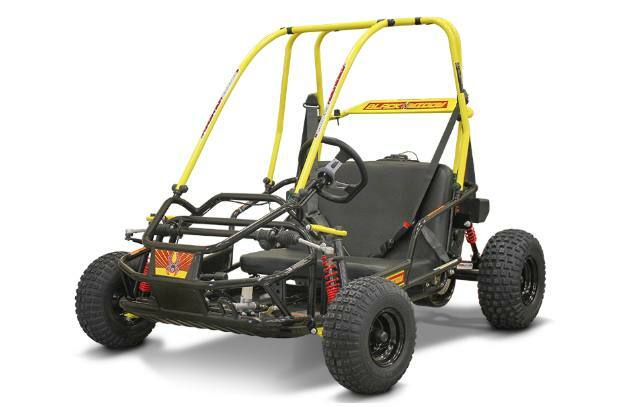 Small, fun and safe for all ages over 13. Seat To Pedals: 33 in. - 37 in.